It is “absolutely possible” to scale up traditional mezcal production “without changing the quality”, Del Maguey global mezcal ambassador Steve Olson has said, as the dust settles on Pernod Ricard’s recent stake in the brand. The mezcal category continues to grow dramatically. Nearly 400% of its 500% growth has come in the past five years, and in 2016, Mexico exported 2.7 million litres, compared with just under 648,000 in 2011, according to the Regulatory Council of Mezcal (CRM). Mezcal may still be a small piece of the spirits pie, but its ability to capture the interest of beverage industry professionals and consumers has made it an attractive target for investors and multinationals. It is an appeal we witnessed last month when Pernod Ricard took a majority stake in Del Maguey Single Village Mezcal. The brand was established in 1995 by mezcal pioneer Ron Cooper. He visited the agave farmers, or palenqueros, and brought their products back to America before the market knew what it was. This philosophy explains in part why the acquisition is sending shockwaves through the agave community. It is a deal that has sparked diverse reactions. When other brands, such as Ilegal and Unión, partnered with Bacardi and Diageo respectively, people took note. But this corporate move from an artisanal brand, often considered a ‘craft’ benchmark in the sector, has raised concerns about the future of traditional mezcal. In a highly political micro-­industry, few wish to speak out on a deal that could have profound ramifications for the sector, on everything from sourcing to distribution. But Eduardo Belaunzaran, managing partner of Wahaka Mezcal, is one of just a few brand owners to give a voice to these concerns. The quality of Del Maguey’s mezcal stems from its respect for the families who practise traditional agave farming methods. For now, Agdern insists this won’t change. Part of the Pernod Ricard strategy is to “leave the management teams that have made the brand successful in place. The relationship with the producers won’t change,” he states. 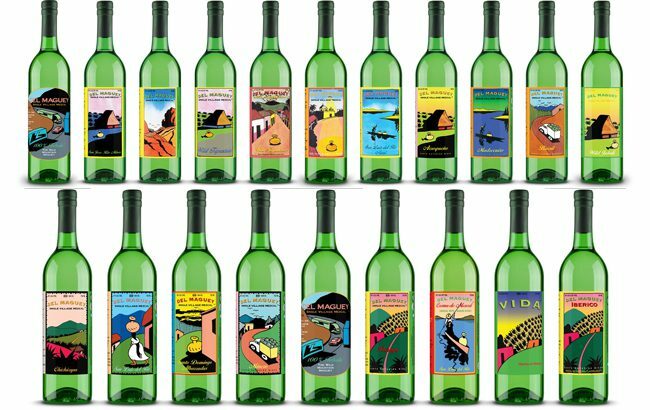 Pernod Ricard says the only immediate change for Del Maguey will be to widen the brand’s distribution network. It is a move that brings opportunities for both consumers and wider artisanal mezcal brands, says Misty Kalkofen, a Madrina, or ‘godmother’, of Del Maguey, and a bartender. 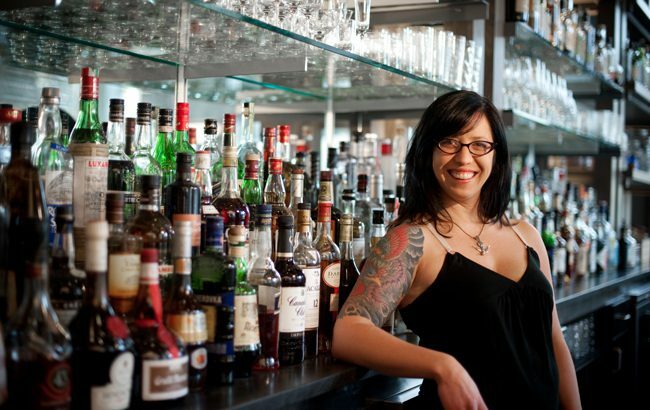 “Pernod Ricard has a wide distribution, and is focused on education,” she explains. “The healthy growth of the mezcal category was based around having an educated consumer. People only have industrialised mezcal available to them, and for most people that ends up being a negative experience. We can provide something of quality to change perceptions. That will lead people to want to try other options.” alkofen also thinks that as Del Maguey moves up, its current distributors will have a gap in their portfolios for other ‘craft’ names. This shift in purchasing power presents a possible dissolution of brands that rely on buying in their agave, and puts pressure on families that use their own cultivated plants. “The tiny mezcalero may end up having more incentive to sell agaves to the highest bidder than to make their own distillates, leaving the medium­-sized grower­-distillers in the best position to survive,” Palazzi says. The hope is that it will be possible to create long-­term sustainable communities that are able to grow alongside the mounting demand for artisanal mezcal. Artisanal brands believe that to accomplish this, a proper flow of funding is needed. “We need to pay better salaries, invest in having better palenques, and we should be replanting more, and taking better care of the environment,” says Belaunzaran. 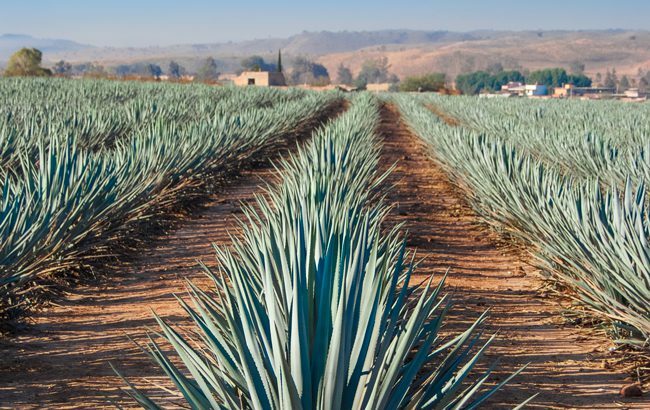 Del Maguey’s Kalkofen expects that the partnership with Pernod Ricard, a company that can provide the necessary financial support, will see the brand lead by example when it comes to sustainability.